How to add a GIF to your Instagram Stories and photos? 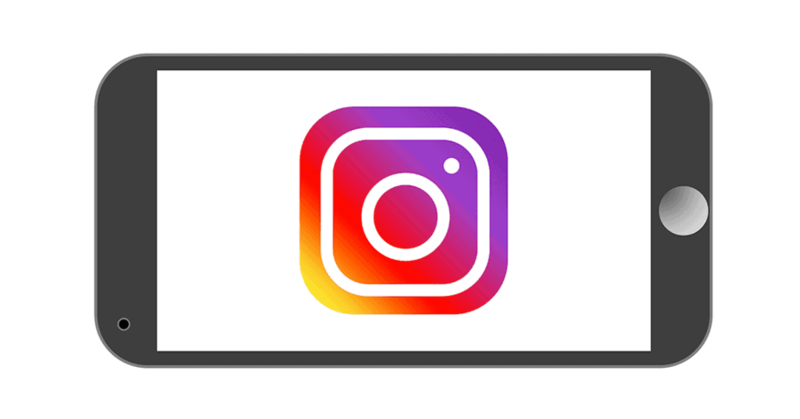 →How to add a GIF to your Instagram Stories and photos? Now that Instagram has added GIF support to the app, you will easily be able to add GIF Stickers to Instagram Stories and to your photos by following a few steps. According to the latest news, Instagram will eventually be partnering with the biggest GIF community GIPHY, giving you access to a massive repository of GIFs. While that will be a story that we will be covering at a later time, here is what you should do to take advantage of the latest feature. First, you will need to update the Instagram app. After updating, you should follow the instructions given below. How to add a GIF to Instagram Stories? Launch the Instagram app on your phone. Swipe right to access the camera options. Snap a photo or record a video. Now tap on the ‘Sticker’ option. This will have the smile icon and it is located on the top right side of the screen. Tap on the GIF icon. When you tap on the GIF icon, a new page will open up showing all the trending GIF stickers. To insert a GIF, simply tap on it and it will be added to your story. You can also tap on the icon if you feel you need to resize it according to your liking. If you are not satisfied with the list of GIF stickers in the trending section, you can always search for more specific GIFs from the GIPHY store. This updated feature is available for both Android and iOS phone users so get started right and let us know what you think.